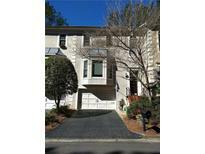 River Ridge - A Must See... Property Seller And Listing Agent Are Related. MLS#6116438. 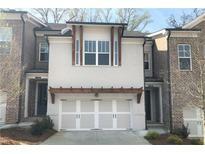 Drake Realty Of Ga, Inc..
Special Pricing With Sellers Preferred Lender! See Agent For Details! MLS#6115795. The Providence Group Realty, Llc..
Close In 30 Days For Special Savings With Preferred Lender! MLS#6113710. The Providence Group Realty, Llc..
Home*European Design, Open Marble 2 Story Foyer With Crystal Chandelier*The Open Living Room Views To Back Deck With The Waterfall And Koi Pond*Professional Landscaping Like In Botanical Garden* Master On A Main* Upstairs 2 Guest Rooms And Salon With Italian Murano Glass Custom Rail, Overlooking Keeping Room* Custom Build Wraparound Terrace* Ground Level Has Sauna, Steam Shower, Additional Guest Room, Large Rec Room And Additional Living Area Viewing To The Rest Area With Hot Tab* Enjoy All The Resort Benefits In Your Own Home! 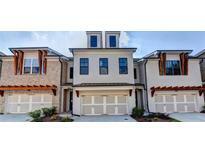 MLS#8494165. First United Realty, Inc..
Enclave At Foxdale - Other Features Include: New Interior Paint, Hvac Systems, Energy Efficient Windows. 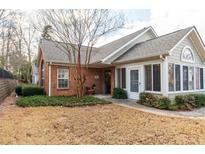 MLS#8480114. Real Broker Llc. 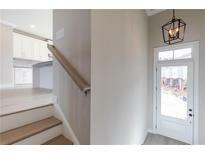 Many Upgrades Were Added To This Home To Show Case Custom Details Home Will Be Completed At End Of November MLS#8471907. Prestige Brokers Group, Llc. 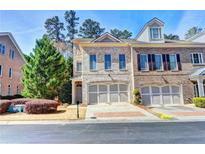 Myers Park - Motivated Seller Bring All Reasonable Offers! MLS#6070468. Keller Williams Realty Atlanta Partners. Less Than 5 Miles To Avalon! MLS#5996420. 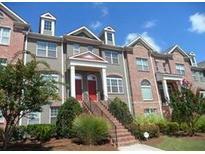 The Providence Group Realty, Llc..
Myers Park - Main Level Has A Master Bedroom With Large Bathroom And Walk-In Closet, Family Room, Kitchen And Formal Dining. Fenced Backyard. MLS#5984173. Elite Real Estate Properties. The Upstairs Includes 3 Secondary Bedrooms Along With Owner'S Suite With Dual Sink Vanity, Separate Tiled Shower And Soaking Tub. MLS#5801942. Taylor Morrison Realty Of Georgia, Inc..